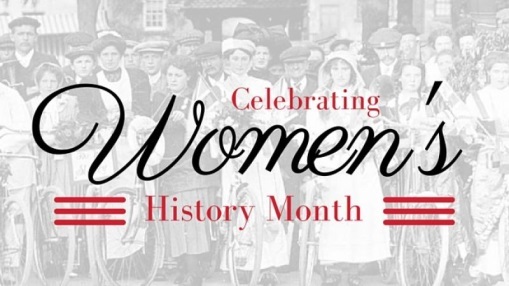 March is Women's History Month and businesses and institutions around the country are celebrating the social, economic, cultural and political achievements of women. In addition, this month marks a call to action for accelerating gender parity, to help forge a more diverse and inclusive workplace. With similar goals in mind, Associated Bank recognizes the importance of a diverse leadership team and workforce. As of December 2018, Associated has reached 31.4% of level SVP and above across the company being female, exceeding the bank’s goal of 30%. Judy Docter, past chief human resources officer and member of Associated Bank’s executive team, announced her plans to retire from her role late last year. Docter, who joined Associated in 1992, had a successful career in human resources spanning more than 35 years. Upon her recent retirement on March 15, she was succeeded by Angie DeWitt, executive vice president and chief human resources officer. As a demonstration of its commitment to diversity and inclusion, Associated Bank launched its first colleague resource group—the Associated Women’s Network (AWN)—in 2011. Now in its eighth year, the Associated Women’s Network has grown to more than 1,300 members, and it continues to advance its mission of positioning and empowering women to realize their greatest potential. On a broader scale, AWN helps to nurture and build a pipeline of future female leaders at the bank by offering coaching and mentoring opportunities.